The Historical Society maintains one of the largest, if not the largest, private genealogy database in the state. The information in the database, currently at something over 213,000 Carroll-connected people, is available for your family research. 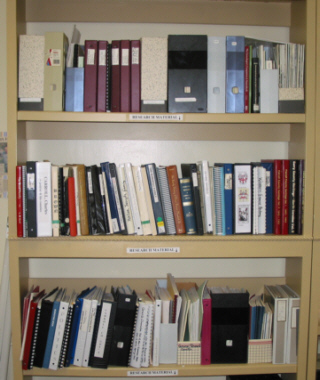 We also have other research resources such as marriage records, death records, census records, family histories, etc. Please contact Ron Hall at ronhall1@embarqmail.com with your query. We will print a 7-generation family tree for you for the nominal cost of $5.00. 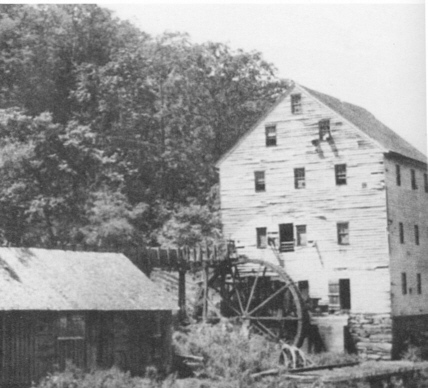 We are in the process of building a library of historical Carroll County photographs. 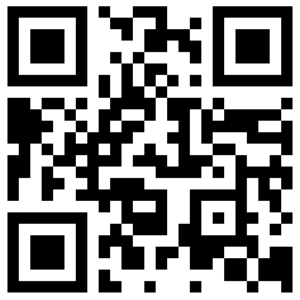 To date, we have digitally preserved and cataloged over 2500 photos of people, places and things in Carroll. We urge you to allow us to scan your old photographs to preserve them for the generations to come… rather than have them end up in a yard sale or, worse yet, the landfill upon your demise.